Sandra Tyler is the magazine’s editor-in-chief. Seven issues are available to enjoy and readership as well as the Press’ community are growing! Sandra has graciously asked me to join her team as an assistant editor which is the reason I started this page. Should you have web content containing your stories and other works of fiction, blog posts, photography, etc. 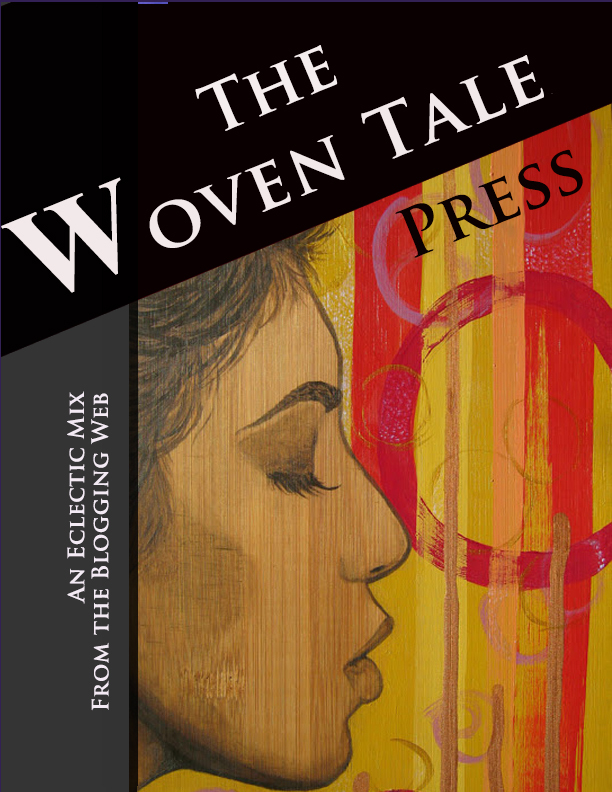 that you would like considered for The Woven Tale Press, please fill out the Contact Form below, citing Submission as the subject of your communication.